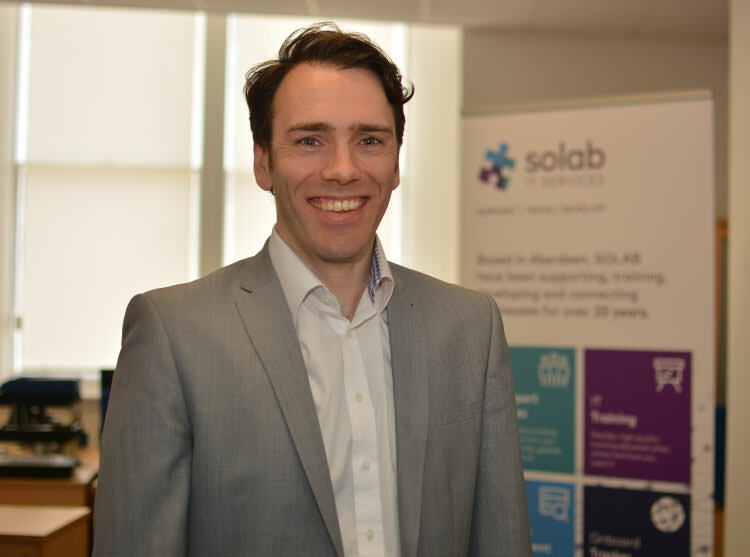 Based in the Oil industry hub of Aberdeen in Scotland, Onboard Tracker (Onboard Global Solutions Ltd) is part of the Solab (Solutions Aberdeen Ltd) group of companies which were established in 1991. Let us introduce you to a few of the people behind Onboard Tracker and give you an insight into the experience behind the name. 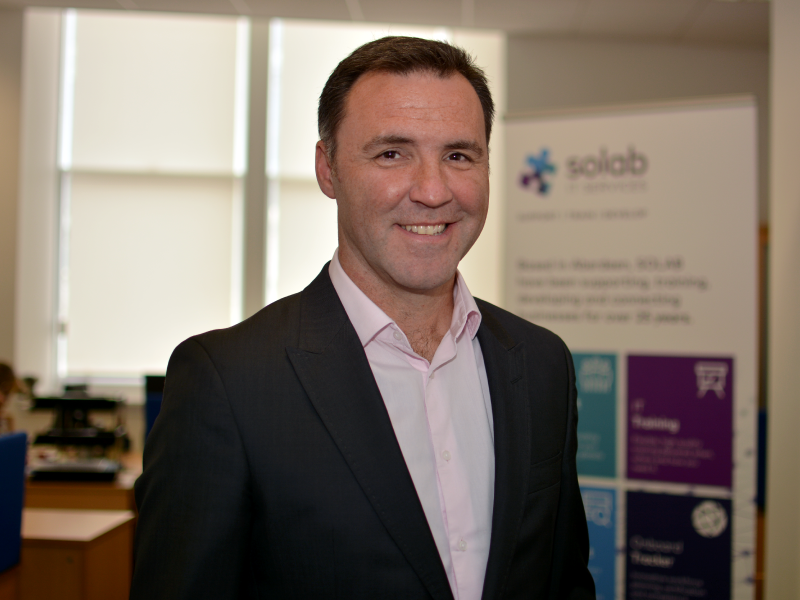 With over 24 years as the Managing Director of Solab, Aberdeen based IT Services company, I bring a wealth of computing, development and Oil & Gas industry experience to Onboard Tracker™. I am responsible for the overall technical implementation of Onboard Tracker™. 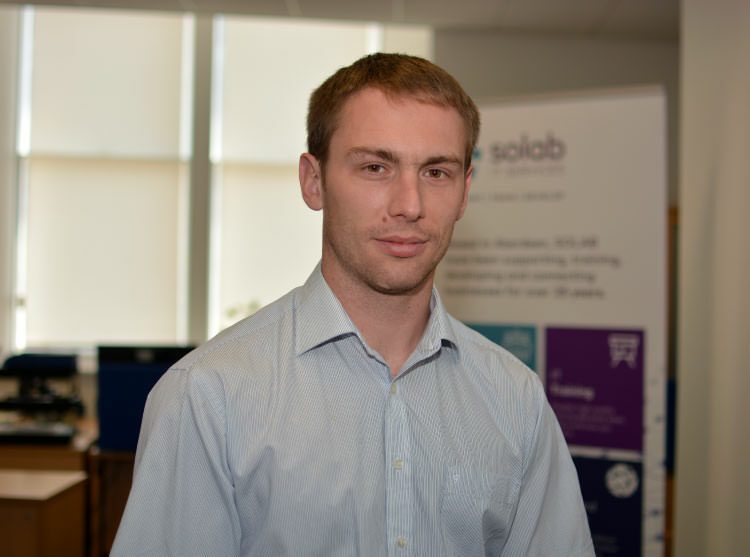 I make sure the team delivers amazing features that are fast, reliable, and secure. We love hearing new ideas and practice “build, measure, learn” ensuring Onboard Tracker™ is always evolving to give maximum value to our customers. My main role is to develop Onboard Tracker™ and make sure all of the existing functionality runs smoothly. I also take care of the development infrastructure and encourage all team members to follow quality and testing standards.